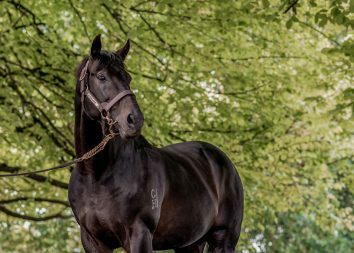 He is a familiar face within the thoroughbred industry and joined the Waikato Stud team on Tuesday. He has enjoyed an action-packed career and reckons he has a knack for DIY. 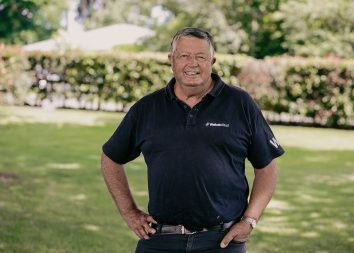 Meet Mike Rennie, Waikato Stud’s new Business Manager. Q Tell us a bit about your previous roles and what they involved? A I have just come from Waterford Bloodstock where I spent 3yrs working with Michael and Nicky Wallace as a bloodstock consultant. In essence, this included attending all the Australasian based sales, managing pre-trainers in preparation for Singapore and Hong Kong and private sales. Before this I was at Rich Hill Stud for 4yrs as Communications Manager. This role encompassed, selling noms, doing progress reports for on farm stock, mating analysis and hands up in the breeding shed and with the yearlings when needed. Q What are you most excited about doing over the next six months? 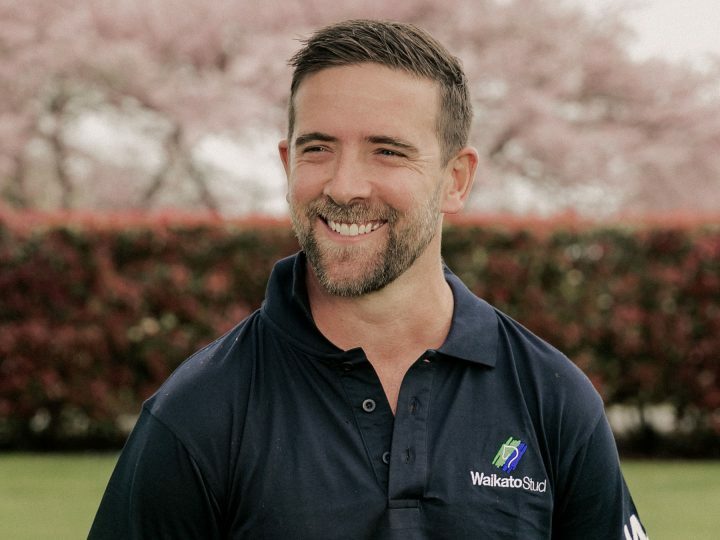 A Becoming an integral member of the Waikato Stud team. A Love going bush and fishing (although haven’t done a lot of that lately). Q What would you say has been your biggest accomplishment? A Getting a degree was pretty big as I wasn’t overly academic, but I think the best is yet to come. Q Do you have a special talent? A Don’t mind a bit of DIY. Q What is something not many people know about you? A I lived in Ireland for a year (out of high school). Q What are you watching on Netflix at the moment? Q If you could give one piece of advice to someone looking to work in the thoroughbred industry, what would it be? A Come and get involved for a few weeks, whether it be a stud or stable and see it all for yourself.